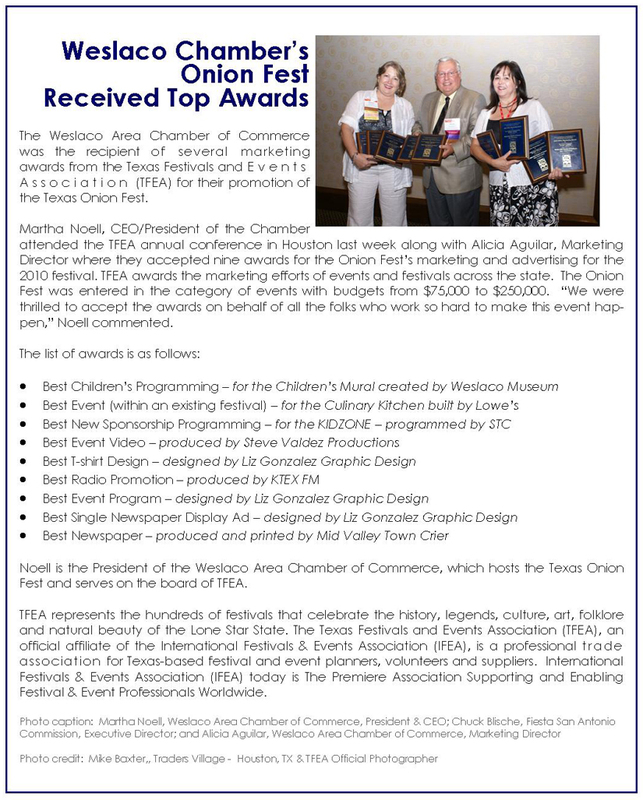 The Rio Grande Valley has a growing population, a vibrant economy and a unique culture. But our community suffers from one of the highest rates of diabetes in Texas, as nearly one in four residents has the disease. The Rio Grande Valley Diabetes Association (RGVDA) is committed to fighting the disease through education and awareness. You can help the RGVDA combat diabetes by donating to their "Volleyball for Health" fund. The association aims to build a volleyball court at their new office at 2007 W. Owassa Road in Edinburg. The court will be used by diabetes support groups, as physical activity and nutrition are important tools in managing the disease. If you or someone you know has been affected by diabetes, the RGVDA can help. The association offers diabetes management, meal planning, preventative programs for children, support groups and physical activities. Consider this: diabetes is the sixth leading cause of death in Texas and cost our state $12.5 billion in 2006. Supporting groups like the RGVDA will mean more people will have the tools they need to prevent or control diabetes. For more information or to make a donation, call the association at (956) 782-1900 or visit http://www.rgvdiabetesassociation.com. All donations are tax deductible. Thank you for your support of this worthy organization that is working to prevent this devastating disease. 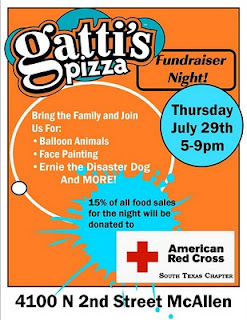 Take your family out for a fun night at Mr. Gatti's on Thursday, July 29 to help the South Texas Chapter of the American Red Cross raise money. 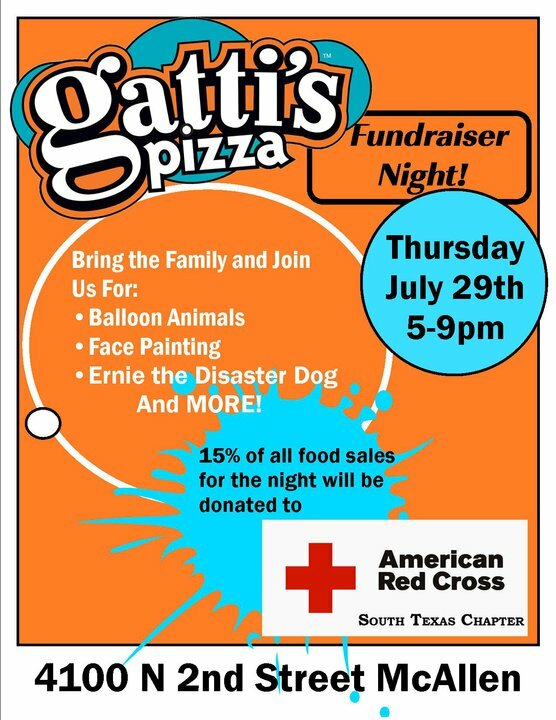 A percentage of your purchases will be donated to the local chapter, which has been busy helping out in the aftermath of our recent severe weather and flooding. Whenever there is a crisis, the Red Cross is there. Now, they need your help to ensure that they will continue to be there when we need them. Keeping you connected, active and involved...now when you need it most. Join our growing network today! Register Early, No On-site Registraion!